During this workshop the students will be learning serger feet, techniques and stitches! Class size is limited to first 13 to register and pay the class fee! 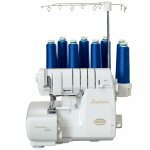 Students should bring their BabyLock serger and all feet that came with your serger, 5 spools of serger threads basic color/colors, 2 decorative threads. They will need basic sewing supplies, scissors, snips, marking pen, needles, etc. Materials Included: Class kit, lunch and all day instruction! Requirements: You must own a BabyLock Evolution, Ovation or Triumph serger to participate in this class. Bring your machine and all feet! 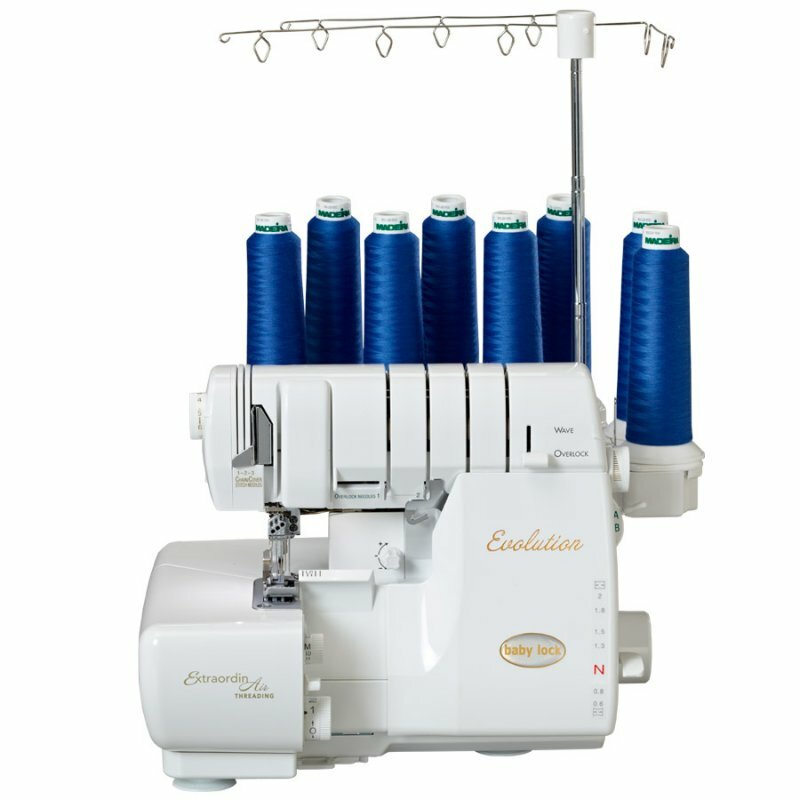 If you are interested in purchasing a serger, cal the shop today!